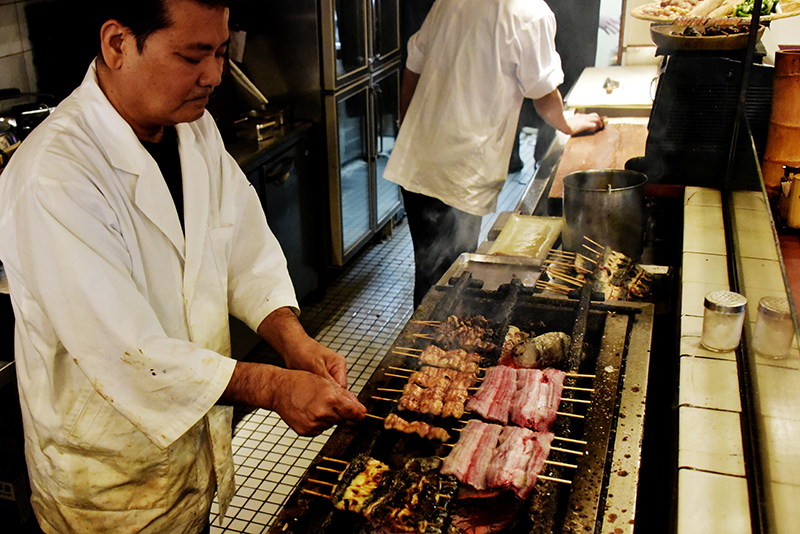 Open and bustling for over 30 years, an izakaya with an out-house atmosphere anybody can enjoy. 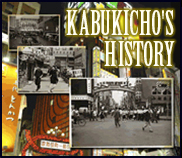 Even thought it is in Kabukicho anyone can stop by because of the cosy atmosphere. The sushi and sashimi is delicious, and reasonably priced. Please indulge in our splendid rice wines, and delicious foods in which we take great pride. 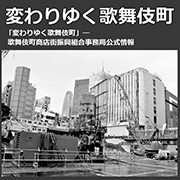 A comment from Mr Noda/ Born in Gifu prefecture, raised in Shinjuku, continually living there for over 37 years to date. Two generations, both me and my father cooked, whilst my mother ran around the restaurant. You may love eating and drinking here whilst feeling right at home. 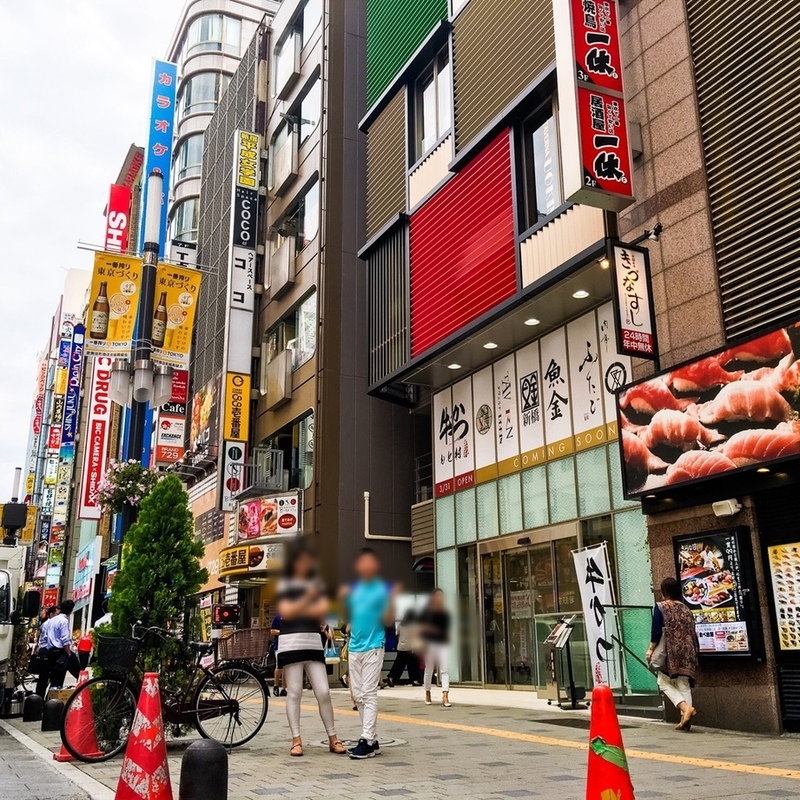 In April 2015, Itamae Sushi opened its biggest branch in Shinjuku's famous Kabukicho district in the Toho building, which is topped with a life-size Godzilla statue. Boasting seating for 100, including counter seating for 18, the restaurant is laid out around a semi-stage cooking area, allowing diners to observe the techniques of the sushi chefs, up to 24 hours a day. 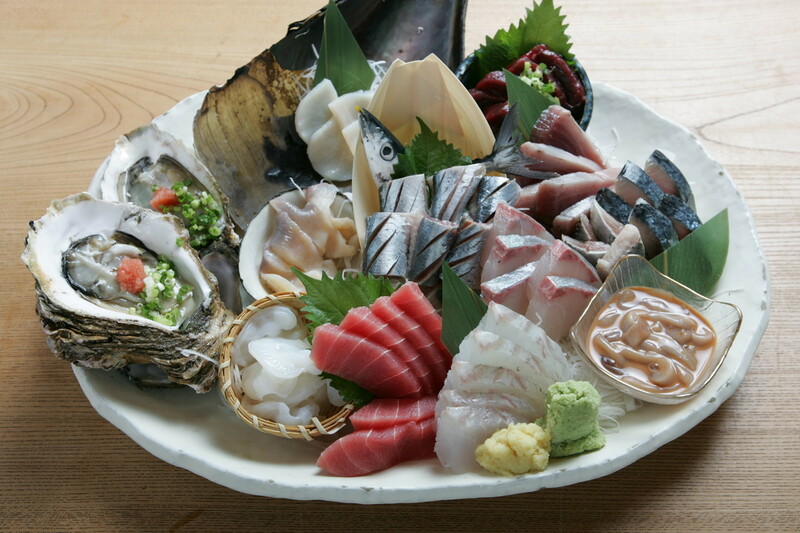 With 11 branches in Japan and more than 60 overseas, Itamae chefs know their fish, carefully selecting their ingredients directly from the Tsukiji Fish Market and ports across Japan. 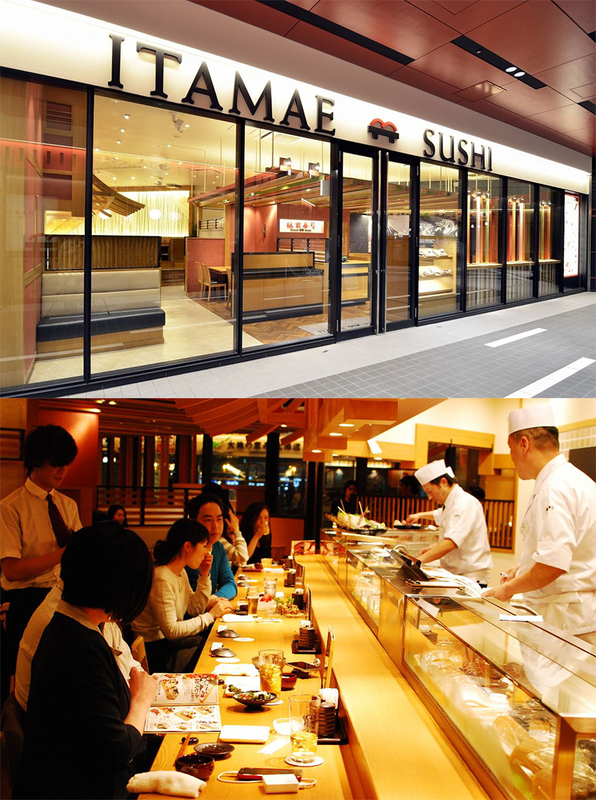 Blue fin tuna is a specialty and Itamae’s is as good as that found at the highest-end restaurants. 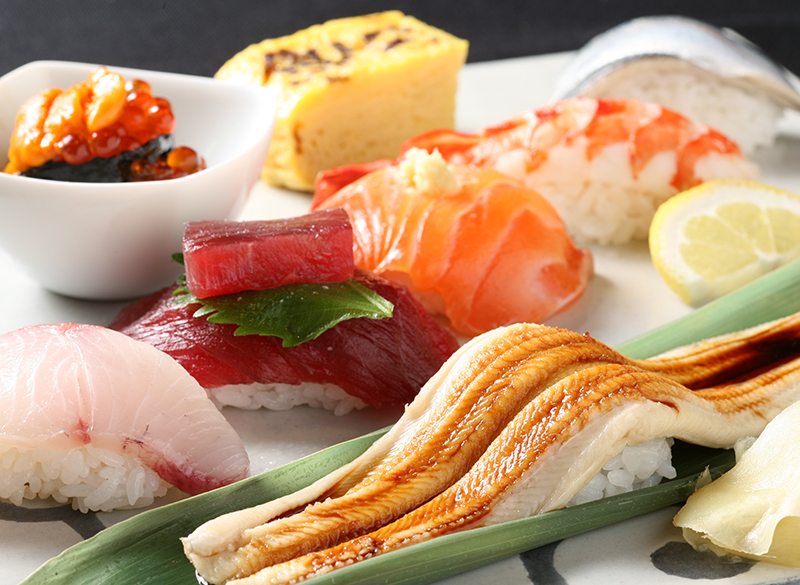 Sushi starts from just 58/piece and nigiri sushi sets start at 1,380. Course menus featuring seven items are 3,500, while eight-item courses are 5,000. All-you-can-drink options start at 1,500. 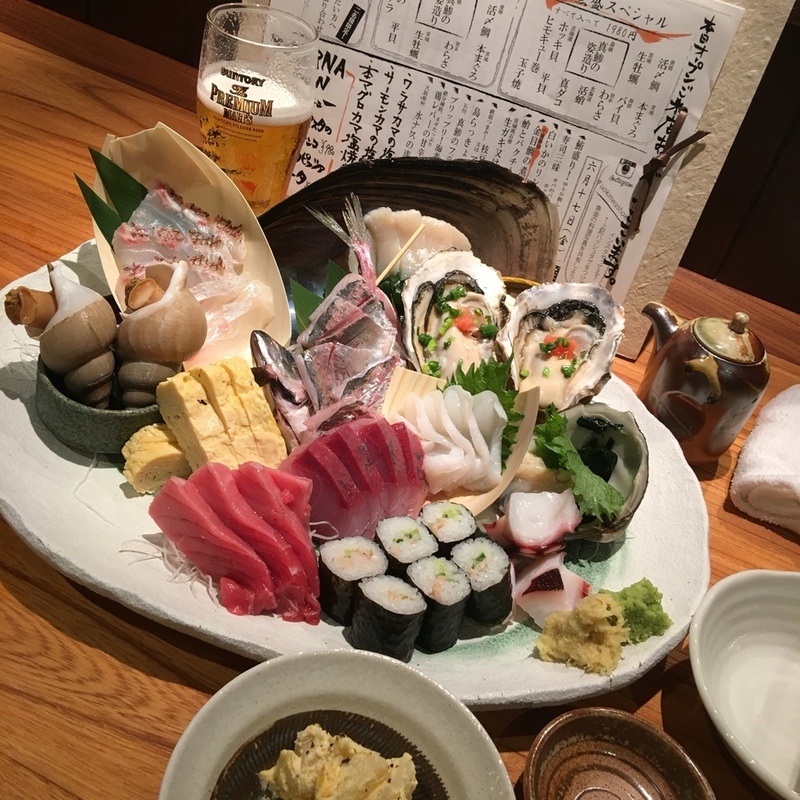 Itamae Sushi offers high-quality sushi in a foreigner-friendly atmosphere and their chefs are happy to recommend wine, champagne, sake or shochu to best complement the sushi. Sushi and dining "Uoshin Shinjuku Sohonten"
Uoshin is the place to go for a sushi dinner in Shinjuku. Visitors　can spend a luxurious time in a private room until morning. Choose from counter seats, table seats, and private rooms in this　comfortable lounge. 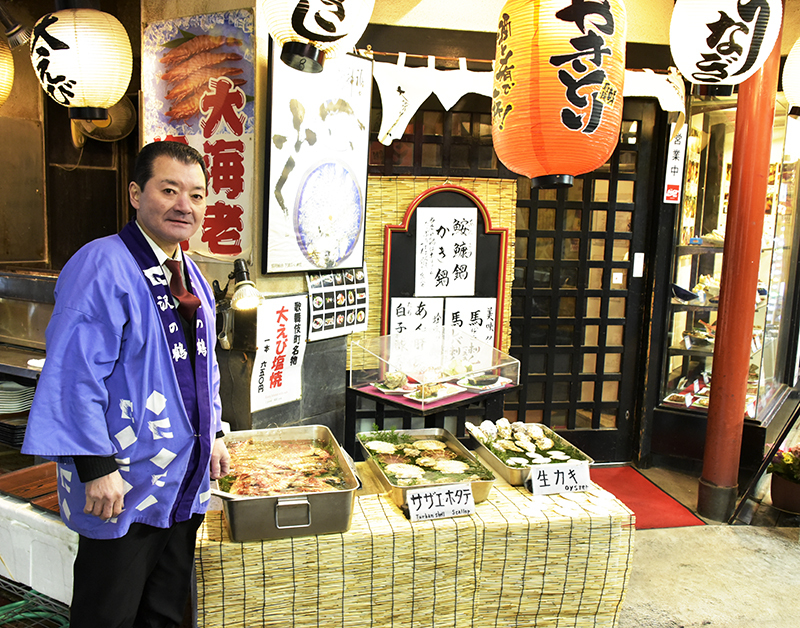 The Kabukicho is also be called "Shrimp Street"the public cooking. Oh, Yes! You definitely want to eat at here. Baked in a charcoal fire, "grilled shrimp." But not only grilled shrimp, we also proud to offer you’re the seasonal food at any time. in summer Stamina is be provided, and fresh material, "Grilled" ... and in winter, of course is "pot". 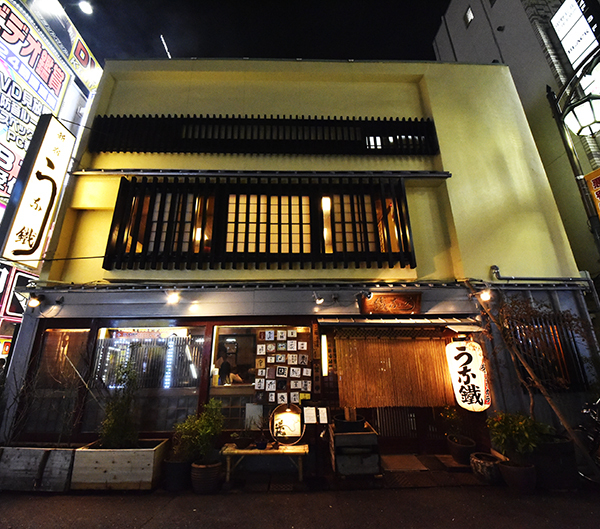 There are three floors, with kotatsu and table seating . We also can service a group of 40 people! We provide the delicious food in low price!! 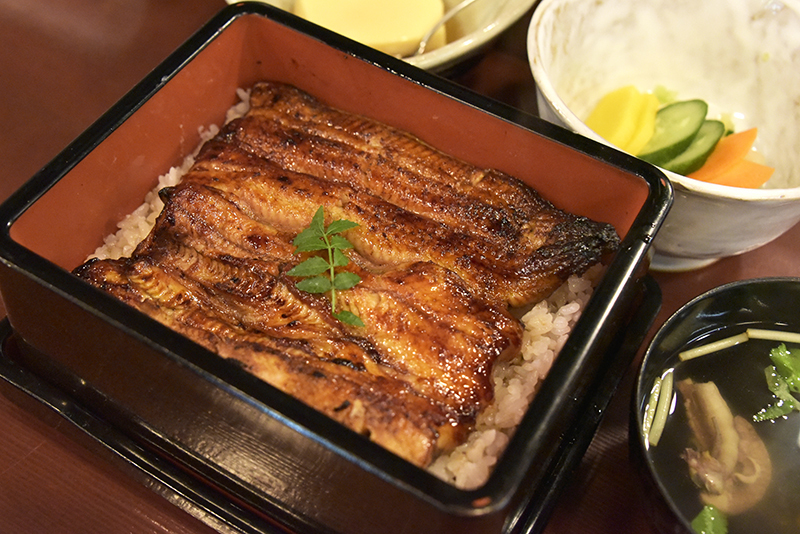 a-la-carte dishes exclusive to this specialized restaurant. 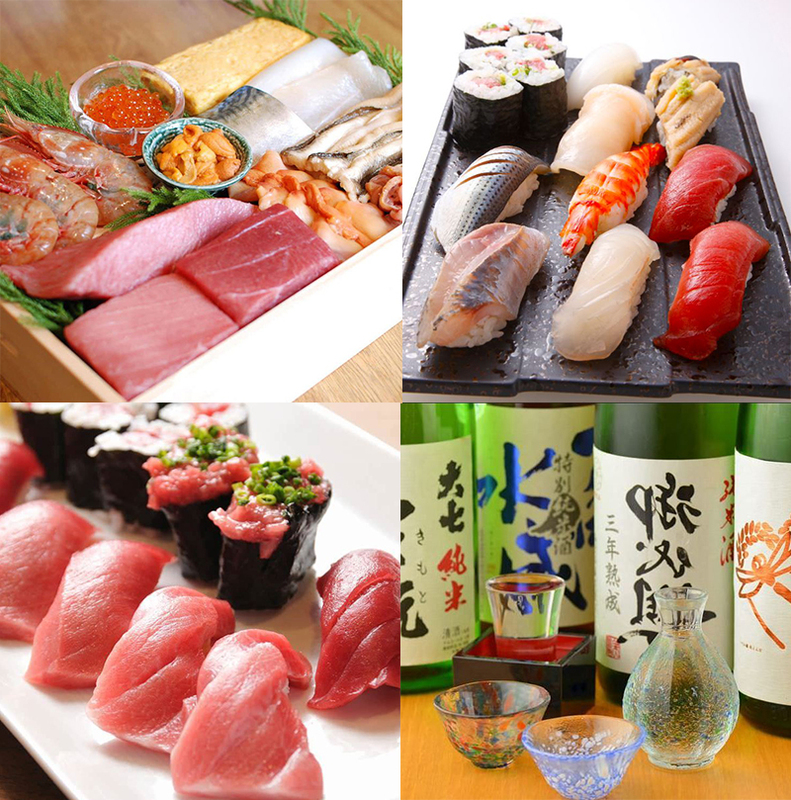 A numerous selection of choice-sake from over Japan is offered. 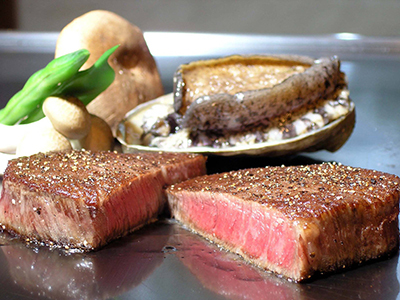 Japanese Style Steak Restaurant "Kurumaya Bekkan"